It was the last day for our adult Sunday School class. We’d been studying a Christian worldview in contrast with other worldviews over the past school year. As the session was ending, one person remarked, “This has been very good. But as we consider a new topic for the fall, how about having a good old-fashioned Bible study?” Several others concurred. It was an expression of longing to be filled with the Word of God. 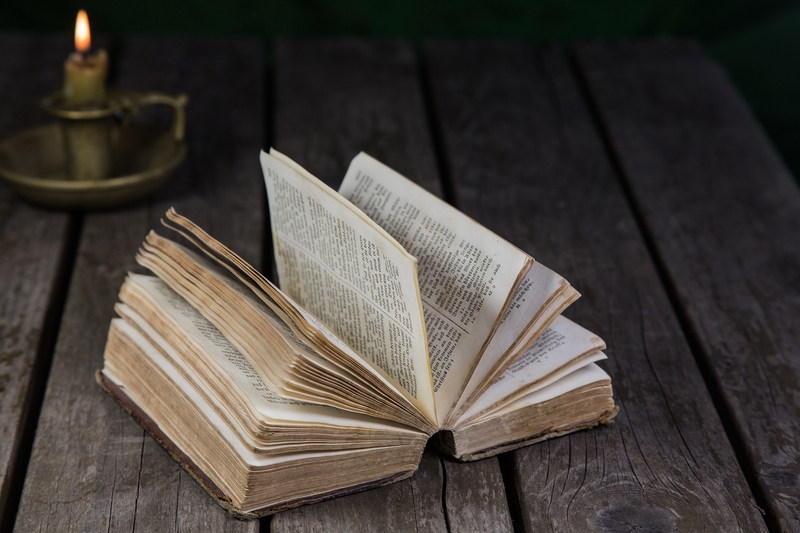 Even though we’d been focused on biblical thinking, we hadn’t been in the Word. Suppose you witness a civil wedding. Something’s glaringly missing. The Word. Or you attend a memorial service, rather than a church funeral. If the Word is absent, it becomes a celebration of a life that conveys no ultimate hope in the face of death. Once you have tasted the salvation in Christ that God’s Word alone brings to us, you become very aware of the Word in its absence. You long for it. In the most significant or crucial moments of life, you know God has something to say—maybe it’s a blessing, maybe it’s comfort, maybe it’s wisdom. He should be heard. Imagine a baptism without the Word! When we receive the sacraments, it is never without the Word. They depend on the Word, because they are meaningless without Jesus. But the Word connected with baptism and the Lord’s Supper always turns our focus to Jesus. The Apostle Peter wrote, “…like newborn babies, long for the pure milk of the word, so that by it you may grow in respect to salvation, if you have tasted the kindness of the Lord” (1 Peter 2:2-3, NASB). The context makes it crystal clear that Peter is appealing to Christians—not just little children or new believers or immature Christians—but all Christians. We should long for the Word, just as much as a newborn baby desires milk. Collectively, this adds up to a call to us to forsake the “junk foods” of distraction, which leave our souls empty, and have our fill of Scripture alone.